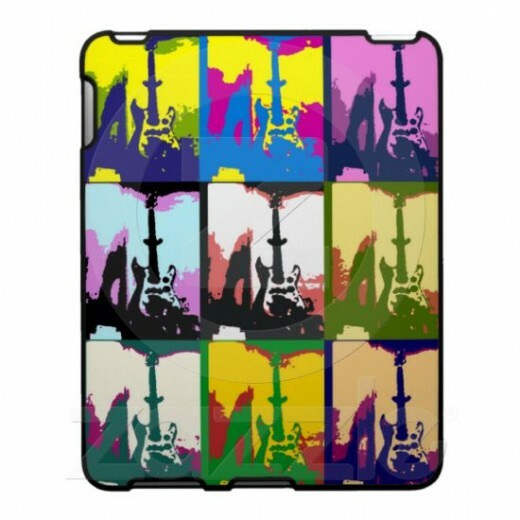 IPad Cases from Sandyspider Gifts on Zazzle - Click Here! Retro designs on iPad Cases is so groovy. It is a blast from the past. Maybe you lived through the neon colors, fancy patterns, pop art, peace signs, smiley faces, abstract art, tripping swirling colors. Far out if you did! 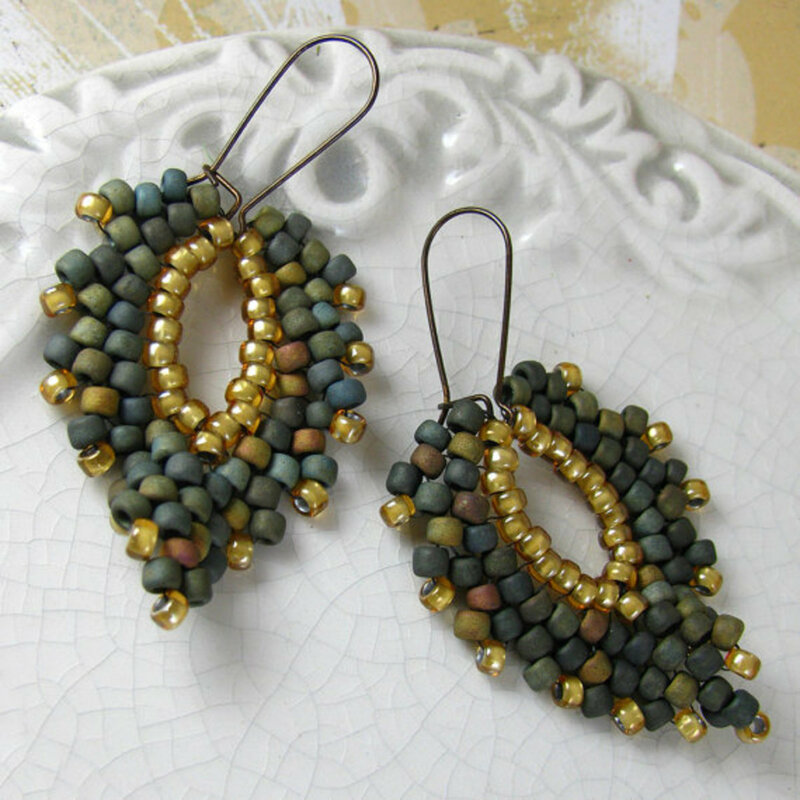 Retro is bringing the past (less than 100 years old and more popular with the 50s, 60s, 70s and 80s), to the present. Neon art is bright colorful lights with dark backgrounds and bright colors of pink, green and blue. Neon emerged as the lighting medium of choice during the 1930s through the 1950s. First began with advertising neon lighting on signs before merging onto various products. Repeated patterns is something that has been going on for years, as in the many different colored feet shown in a pattern on the iPad Case cover. The history of Pop Art emerged in the mid 1950s in Britain and in the 1960s in the United States. Pop Art is about techniques of commercial art, the styles of popular culture and the mass media. It is usually taking one image and changing it different color images. There are different types of peace symbols. The one that combines a circle, a vertical line, and downward sloping lines was created by Gerald Herbert Holtom on February 21, 1958. Holtom worked with the Direct Action Committee against Nuclear War and was a dedicated peace maker. This symbol has been with us over the years and was the popular sign for protestors of the Vietnam War. Freelance artist Harvey Ball popularized the smiley face in an advertising campaign by The State Mutual Life Assurance Company of Worcester, Massachusetts, USA. Half-circle mouth and two oval dots for eyes inside of a black circle printed on a yellow background. We refer this as a smiley face and "Have a nice or happy day." Not sure when the flow of different colors twirling together began. We often see these in movies when someone is tripping. But golly gee willikers, you can enjoy these colorful patterns anytime. 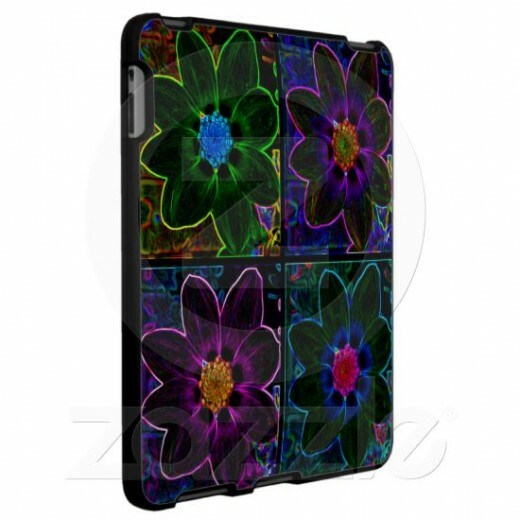 iPads and iPhone Cases on Zazzle - Click Here. Colorful bright neon lights with dark backgrounds are the first thing that I think about with neon art on ipads and iphones. A bright green or pink can be called neon too.Neon art is utilizing neon lights to create visually stimulating forms of art. 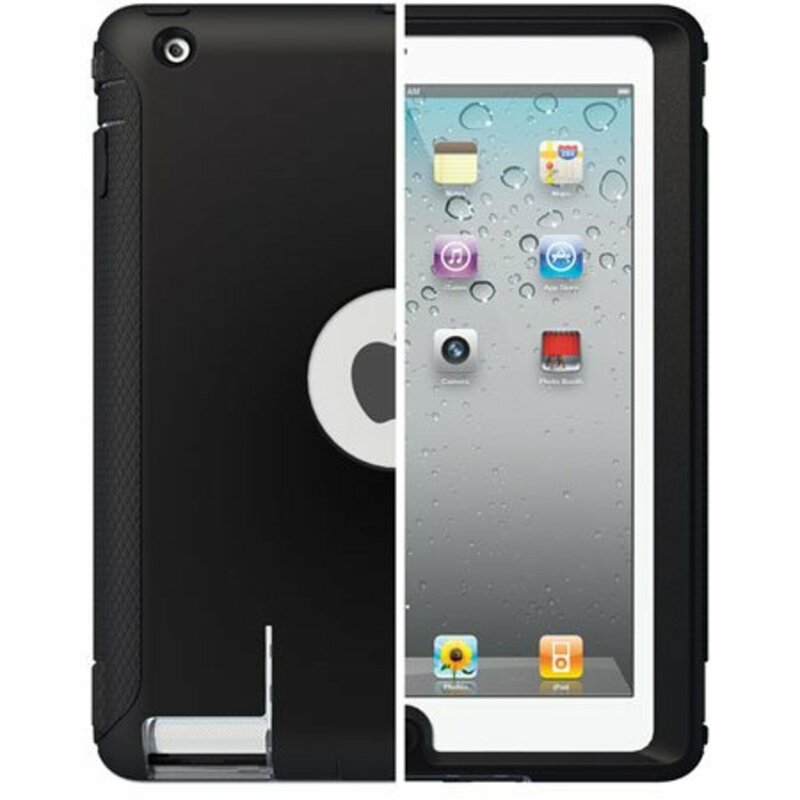 If you have an iPad would you buy a case cover to protect it? 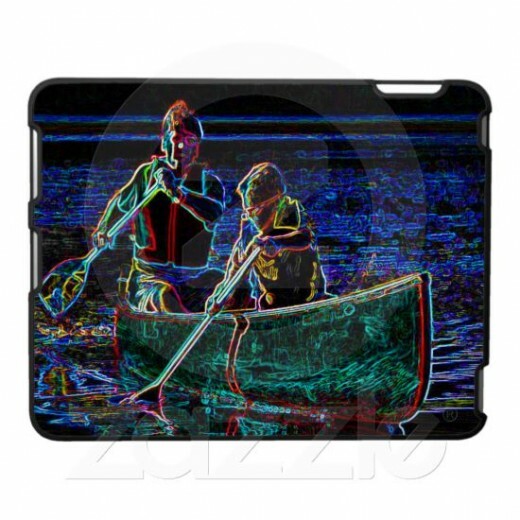 Sandyspider on Zazzle offers custom made gifts. Photos of landscape, animals, flowers, humorous quotes, chocolate, food, Holiday gifts and more. Home page directory of sandyspider on Hubpages, Squidoo, Ezine Articles, Redgage, ebooktreesaver.com, embracethehill.com, Sandy Mertens on 3DROSE.com, sandyspiderbite on Twitter,Facebook and more. rebeccamealey I do think it is cool art too. Very cool! I love retro art! Patty, I agree. 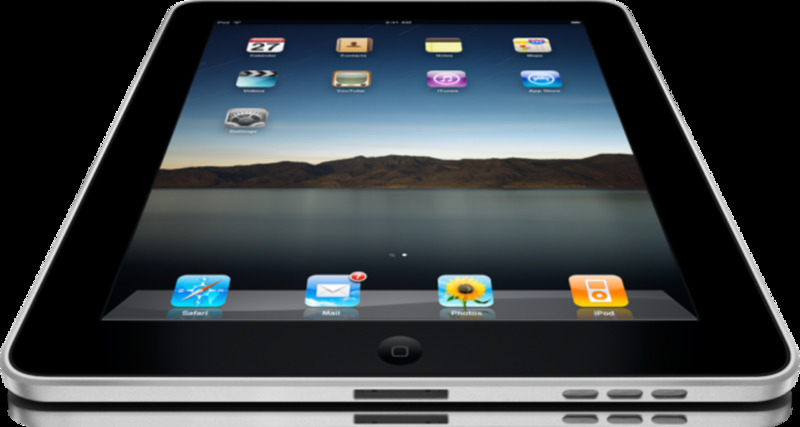 Electronics like iPads are so expensive. These are all very interesting-looking! 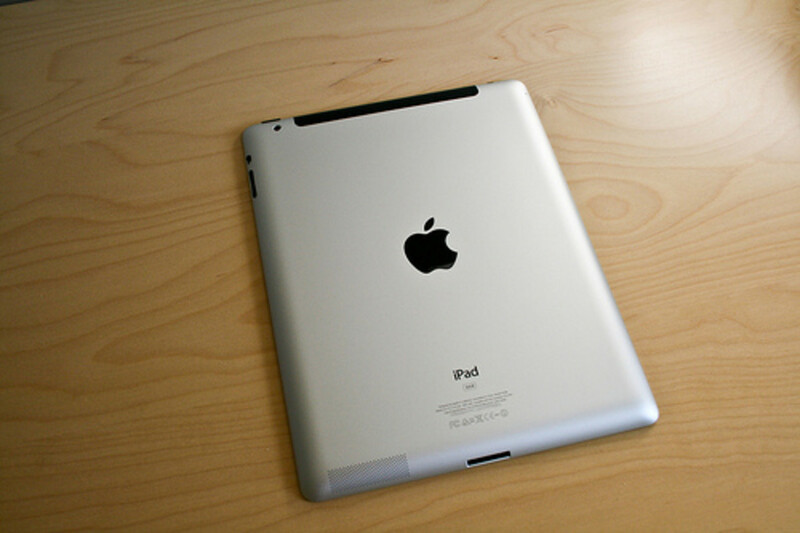 -- I wish iPads were lower in price. Thanks for the comments. The flowers and the fishing one are my favorites for the neon. Wow, I see a lot of nice designs here. Right now the circle flower art is catching my eye. Really nice cases, Sandy! I love the neon ones! Wow, loving the effects you are using. Very cool!